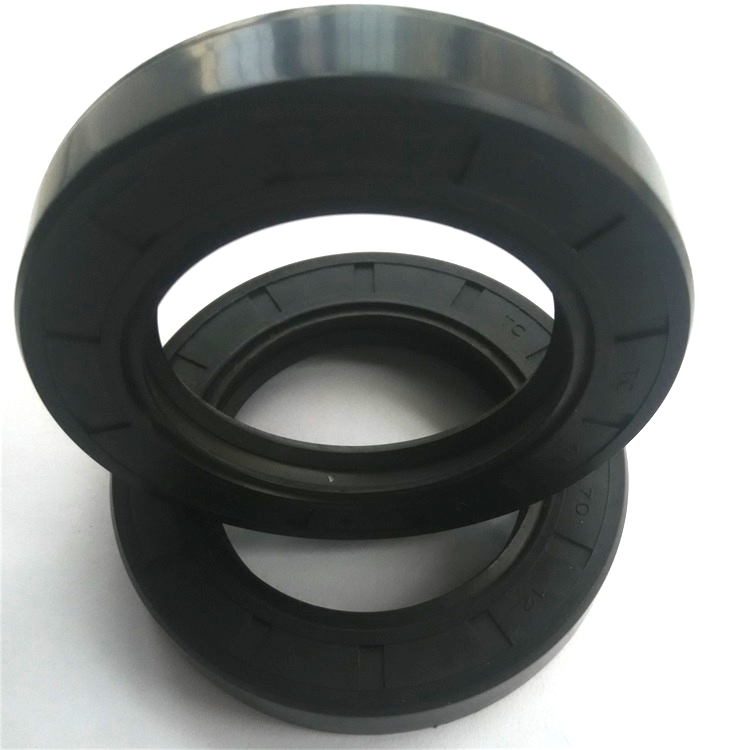 Find Piston Rod Seal, Framed Oil Seal, Standard Framed Oil Seal on Industry Directory, Reliable Manufacturer/Supplier/Factory from China. 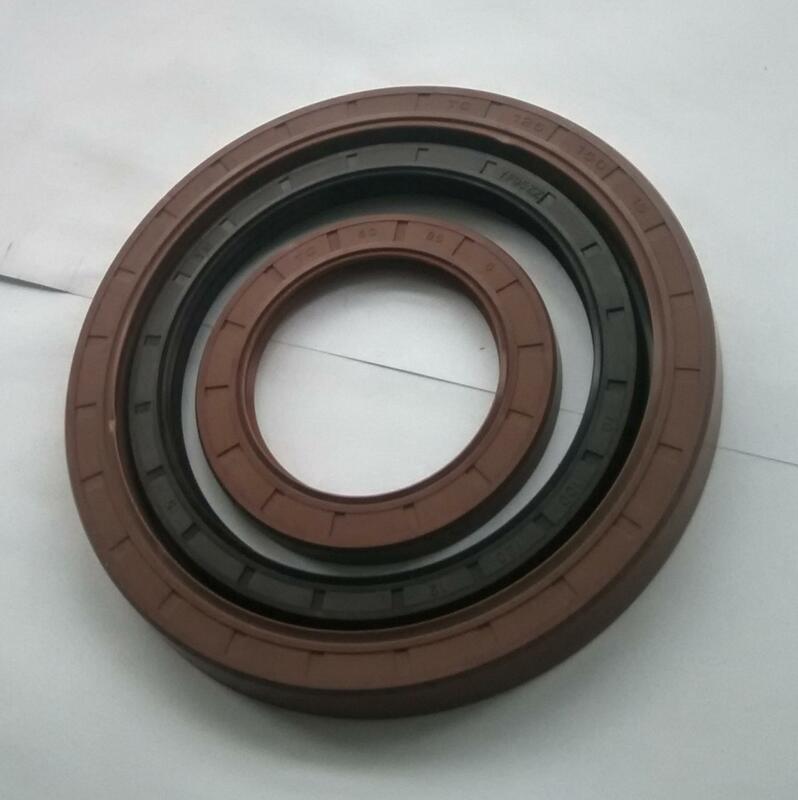 Application: Suitable for rotary movement and reciprocating movement seal. It is installed in various types of engine, gearbox, axle, ship, cylinder etc. 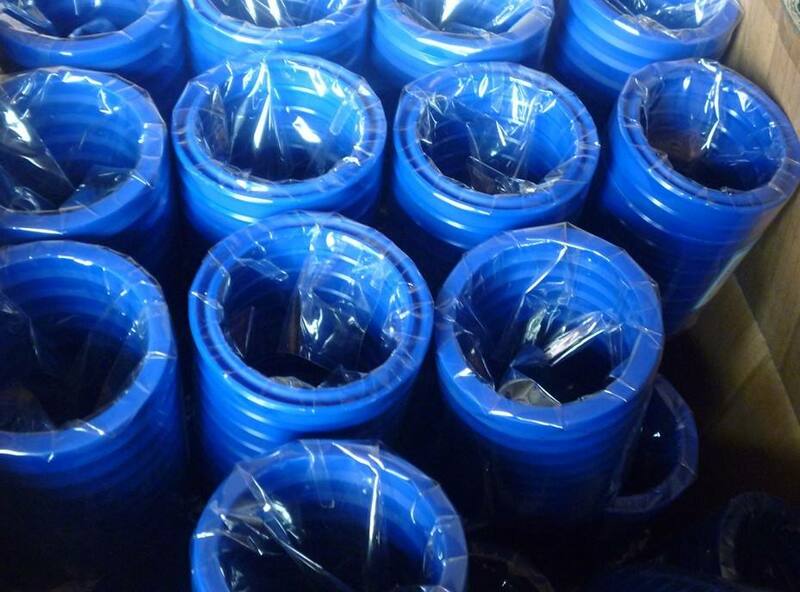 Mainly used to prevent the sealing medium (gas, liquid) from infiltration and external foreign mediums from entering the engine body. It is widely used in aviation, automobile, motorcycle, railway, automobile, ship, home appliance, construction machinery and other industries. 1. Prompt reply. 24 hours online. 2. Attractive price. We have real factory, therefore we have price advantage. 3. Quality assurance. 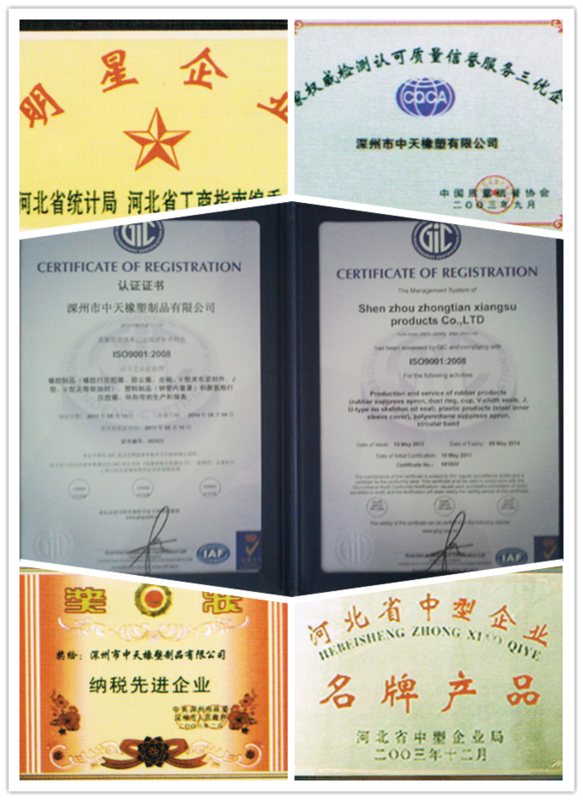 We have advanced manufacturing facility, and testing equipment, guarantee products have top quality. 4. OEM and customize are accepted. 7. Convenient shipment. 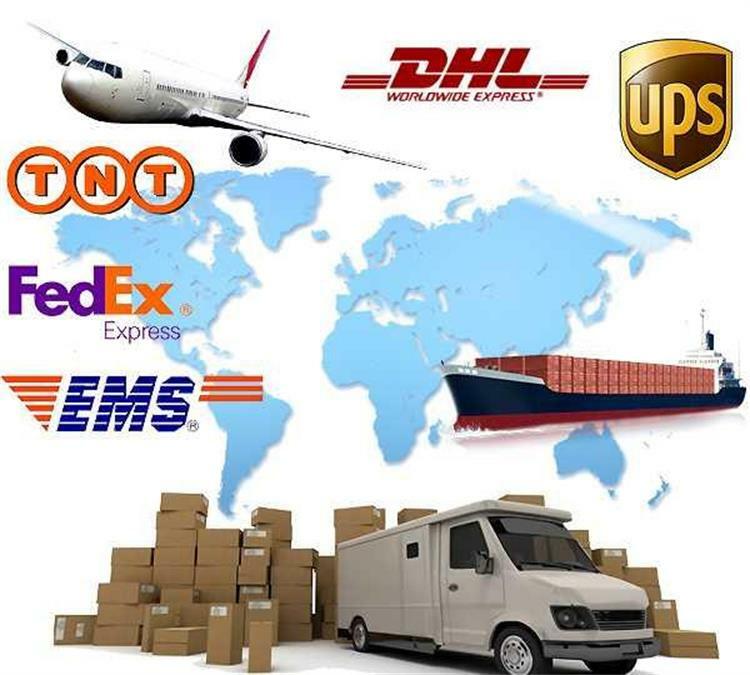 Our city is very close to Tianjin Port and Beijing airport, therefore save the shipping time. 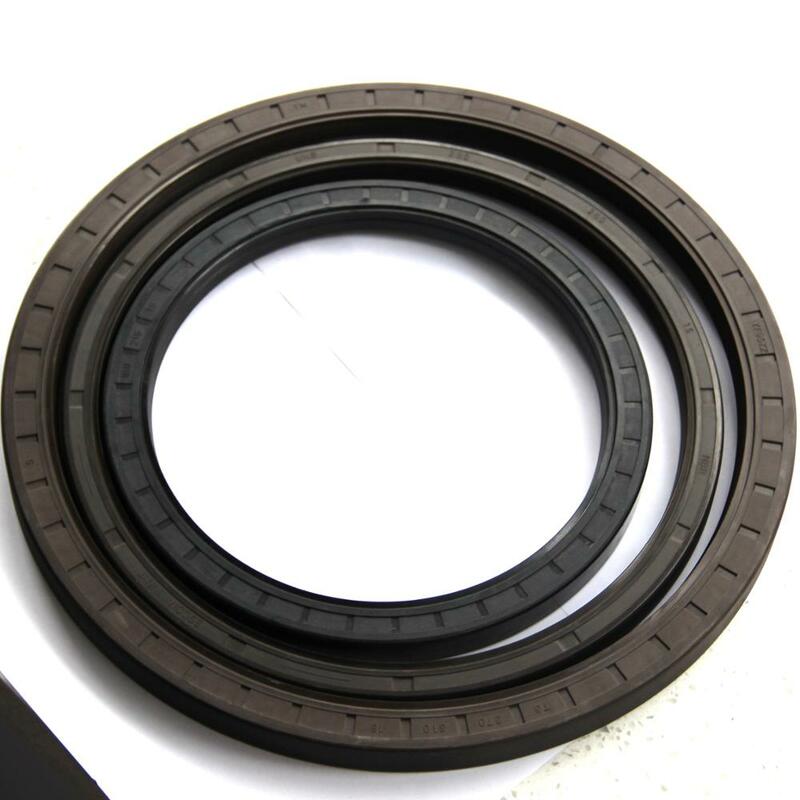 Contact us if you need more details on Rubber Oil Seal. 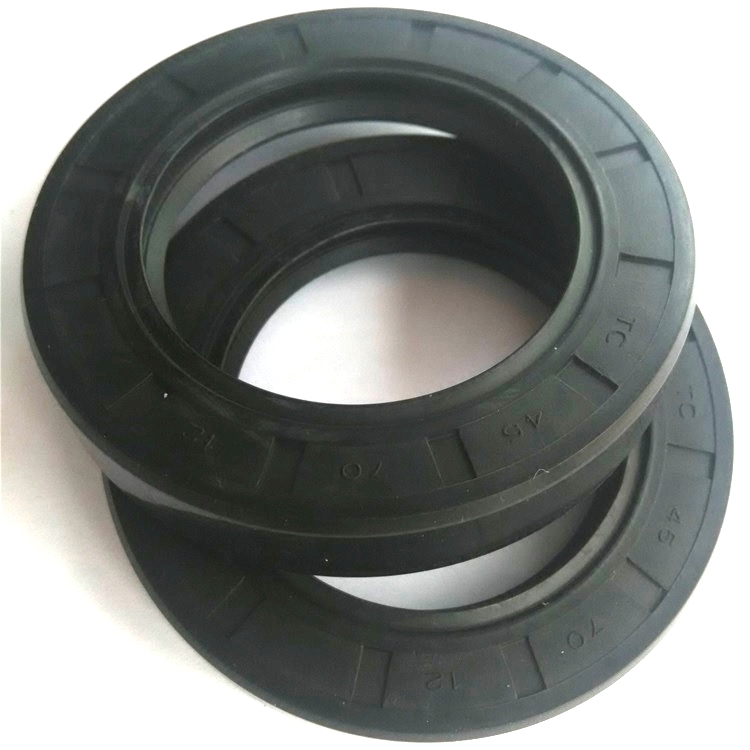 We are ready to answer your questions on packaging, Logistics, certification or any other aspects about Spring-energized Rubber Oil Seal、Skeleton Oil Seal. If these products fail to match your need, please contact us and we would like to provide relevant information.